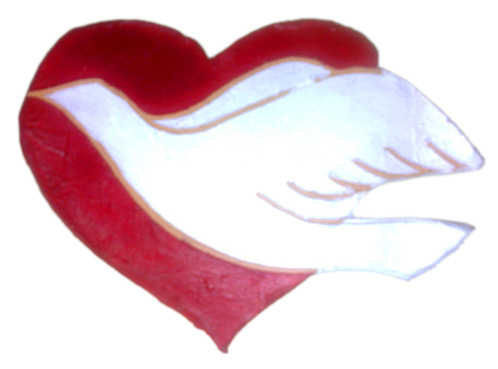 Word of Knowledge and Word of Wisdom are manifestations of the gift of holy spirit. 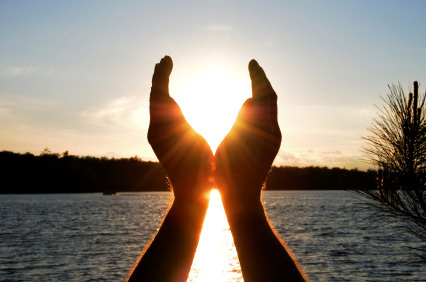 Word of Knowledge is God giving you specific detailed information about someone or something. And it’s usually info that you could not obtain through your 5 senses. God loves you very much. Each and every born again Christian is a child of God. “Fruits” of the Spirit is a metaphor that sums up the nine visible attributes of living a Christian lifestyle according to the Holy Spirit. Technically “fruits” plural should be called “fruit” singular. Because The Gift of Holy Spirit is like a tree that bears spiritual fruit in your life. So when you plant it in your heart, it takes root. When you nurture it, it grows and bear fruit. It bears one fruit of the spirit, not many “fruits”. It’s like a grape vine (singular) that grows many grapes (plural). Jesus said in Matthew 7:20 “Wherefore by their fruit you shall know them.” What kind of fruit are you growing? The Greek word is Glosselaleo; the direct translation literally meaning, “language-speaking”. Tongue is just another word for language. It’s like saying I went to another country and learned to speak in a foreign tongue. So speaking in tongues simply means speaking in a foreign language. Speaking in tongues is physical proof that a Christian is born again. 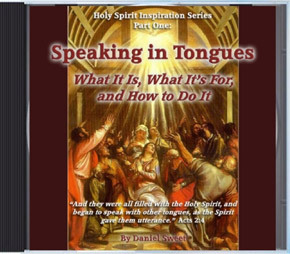 Speaking in tongues is external, tangible evidence in the senses realm that the internal, intangible gift of holy spirit is inside you. So they got holy spirit and immediately they all spoke in tongues. Not just some of them. All of them. Continue reading What is Speaking in Tongues?